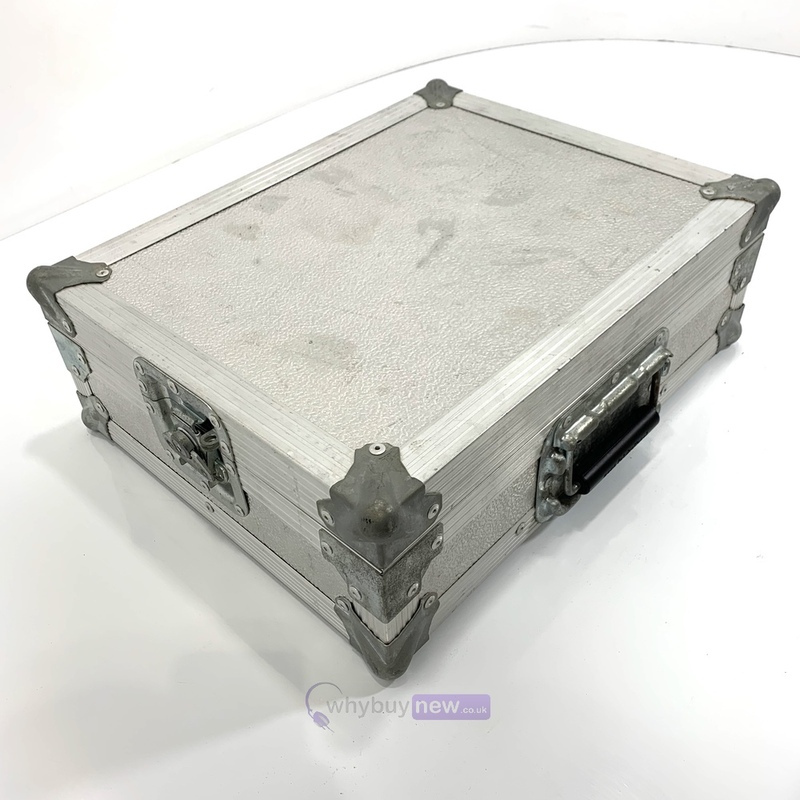 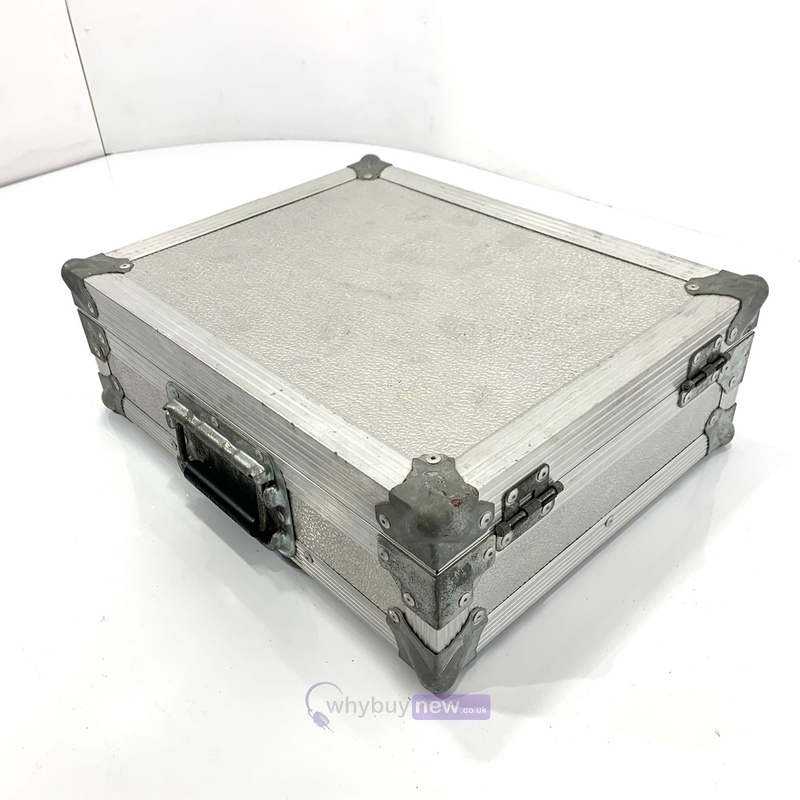 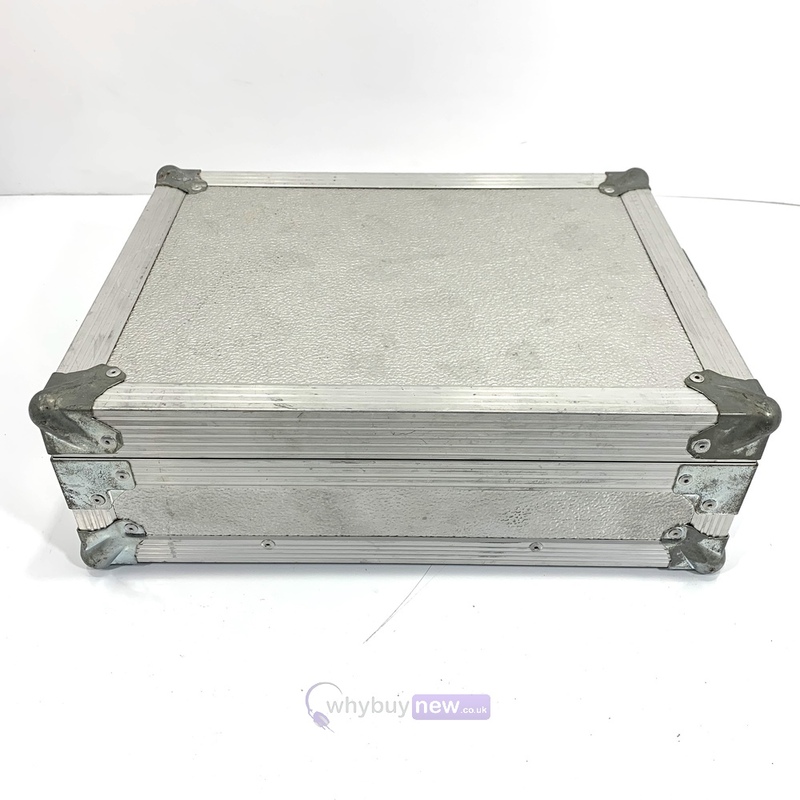 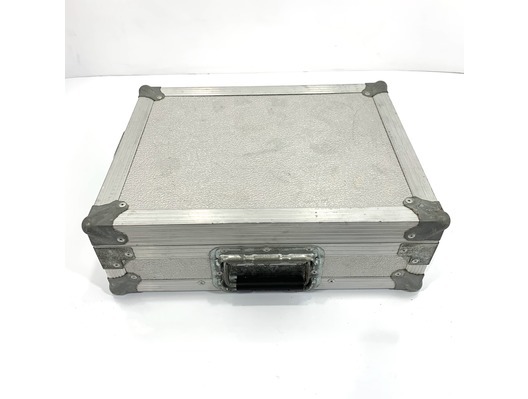 This Penn Fabrication Mixer Flight Case has come to us via a part exchange and comes with a 3 month warranty. 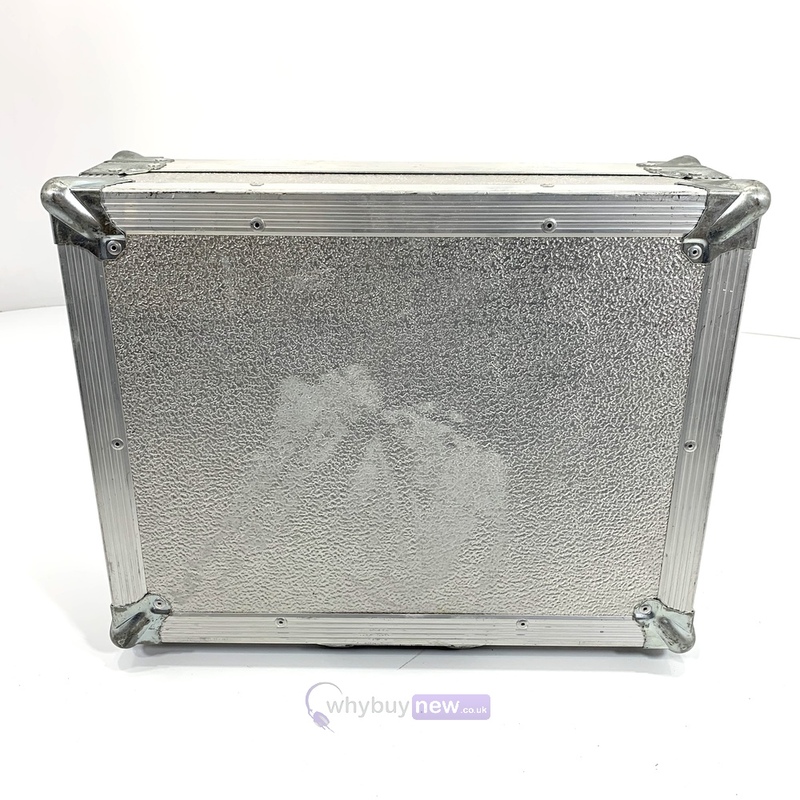 The item is in average cosmetic condition with some minor rust to some of the corners and marks and scratches around the case. 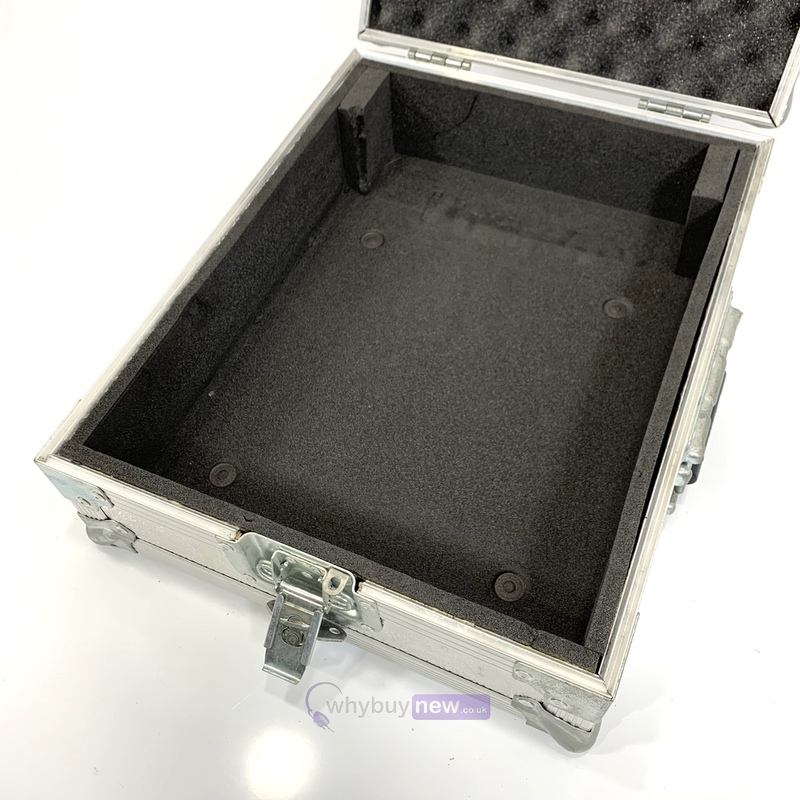 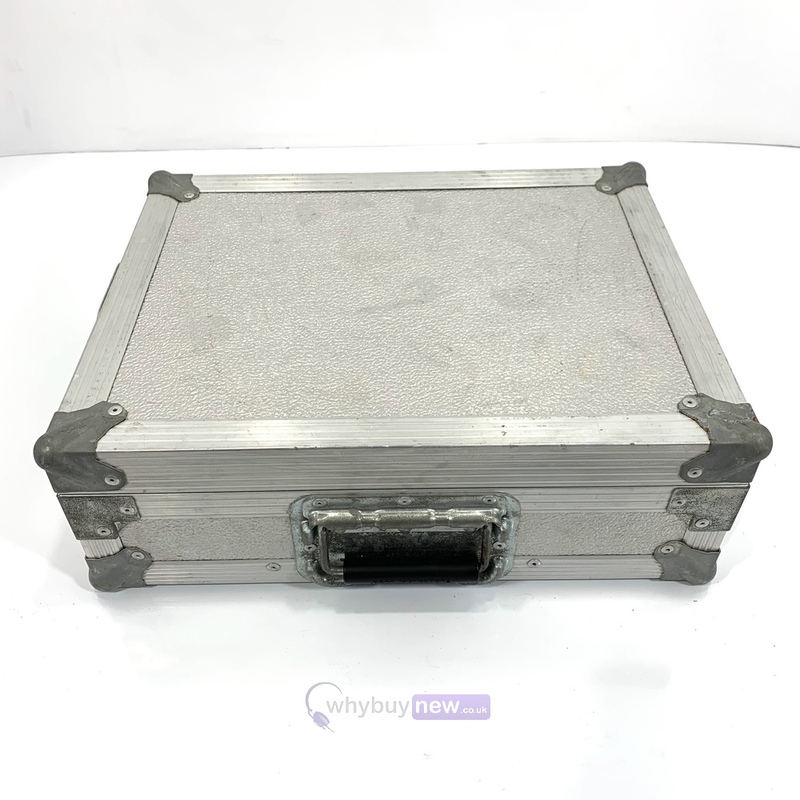 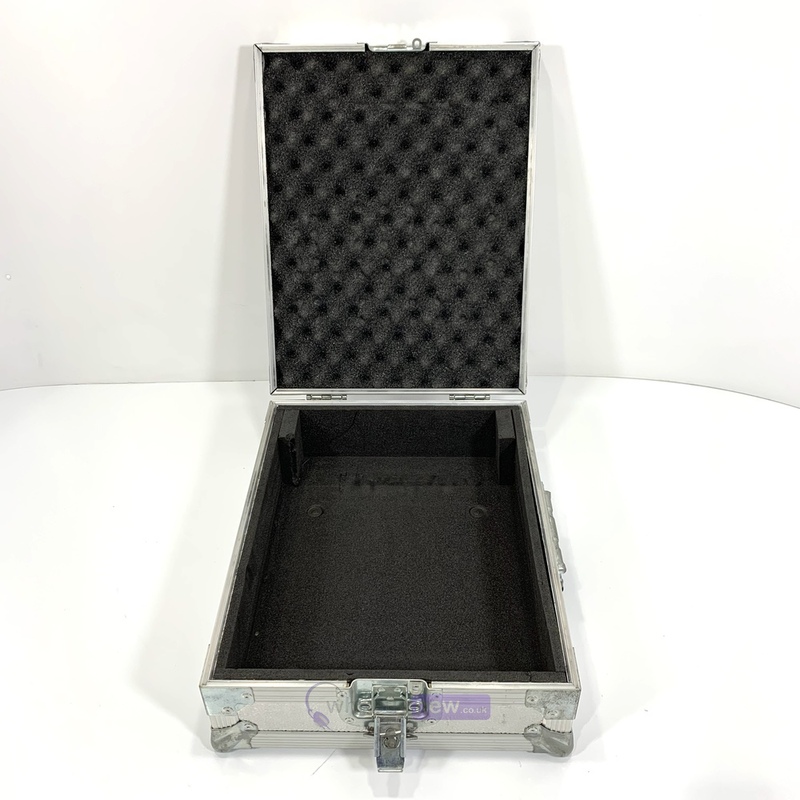 This Penn Fabrication Mixer Flight Case does not include original packaging but has been professionally packaged to ensure safe delivery to your door.